The Doctor Me First podcast is filled with encouragement, inspiration, hope and fun to your life and your practice. Each episode consists of an authentic conversation between Dr. Weisman and her female colleague guest. The one prep work for the guest…pick one word to frame their conversation around. 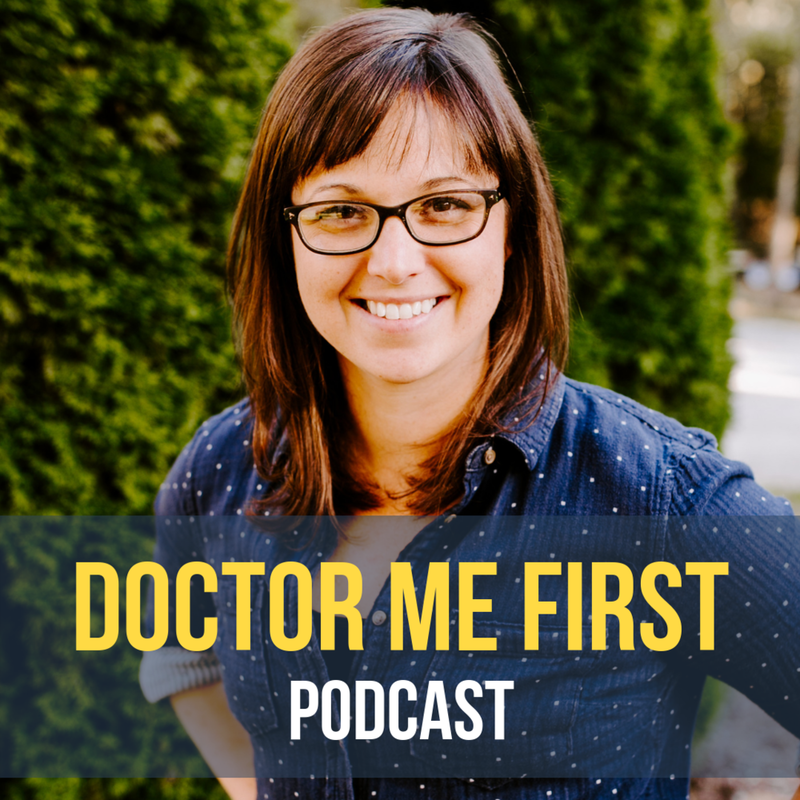 No more feeling alone in medicine because Doctor Me First Podcast is a community of truth speakers, life savers and fierce females who want to support one another. Errin Weisman DO also offers sassy, down to earth answers to your biggest questions on how to do work you love and live your best life. Are you a female physician and wanna be a guest? Do you dread Monday and wake up every morning looking forward to the weekend? You're not alone! Get my free Masterclass & Worksheet now! I want to help and I will explain how I turned my life around, began living my ideal life and give you concrete steps so you can do the same. Don't look back, look forward, towards all of the possibilities. Click here to download the masterclass and worksheets. Ready to work together? Here’s how. Sign up for the 1st chapter of my Doctor Me First Workbook…to start the journey from burnout to living your best life!